CARFAX 1-Owner. 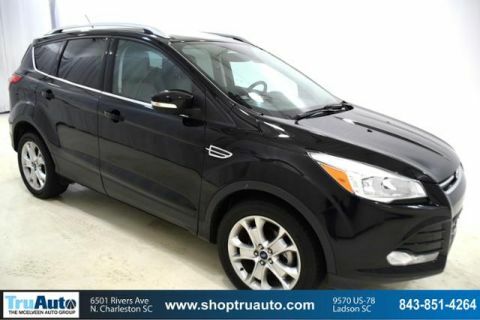 WAS $21,185, EPA 30 MPG Hwy/23 MPG City! 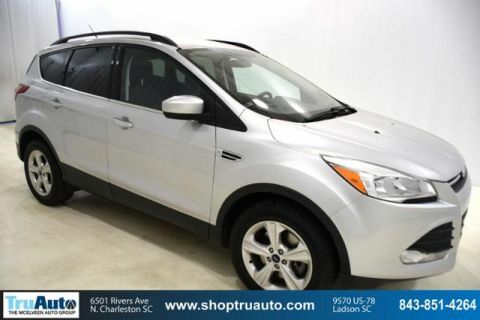 Heated Leather Seats, Onboard Communications System, iPod/MP3 Input AND MORE! 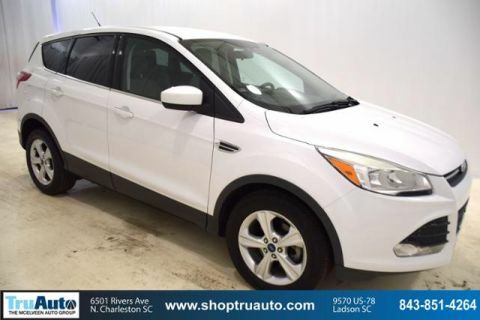 Leather Seats, Power Liftgate, Heated Driver Seat, Back-Up Camera, Premium Sound System, Satellite Radio, iPod/MP3 Input, Onboard Communications System, Aluminum Wheels, Remote Engine Start, Dual Zone A/C, Heated Seats, Heated Leather Seats. Rear Spoiler, MP3 Player, Privacy Glass, Keyless Entry, Remote Trunk Release. 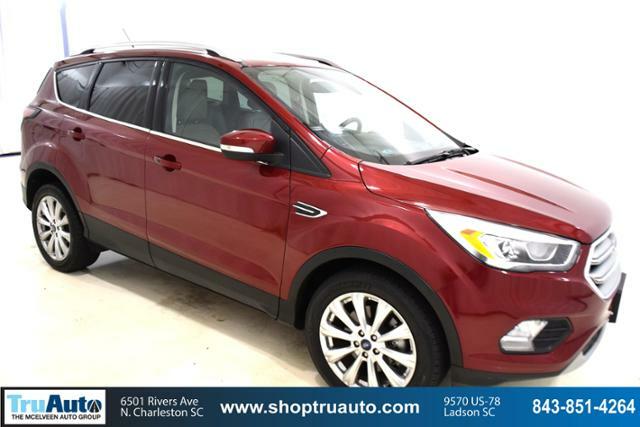 Ford Titanium with Ruby Red Metallic Tinted Clearcoat exterior and Medium Light Stone interior features a 4 Cylinder Engine with 179 HP at 6000 RPM*. Non-Smoker vehicle.